The correct pH level plays a pivotal role in the overall success of your harvest. 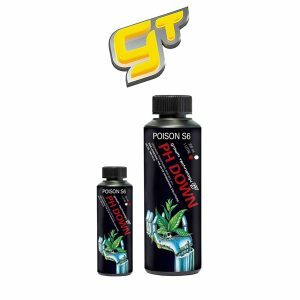 Plants are only able to absorb nutrients when the pH level lies within the correct range, creating the optimal condition for vigorous growth, bud development and large harvests. 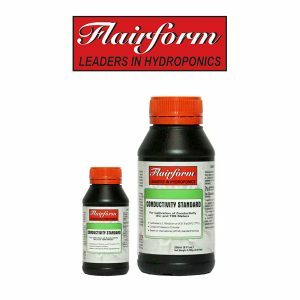 When your pH level deviates from this ideal range for too long, your plants lose their ability to absorb the essential nutrients needed for healthy plant growth. 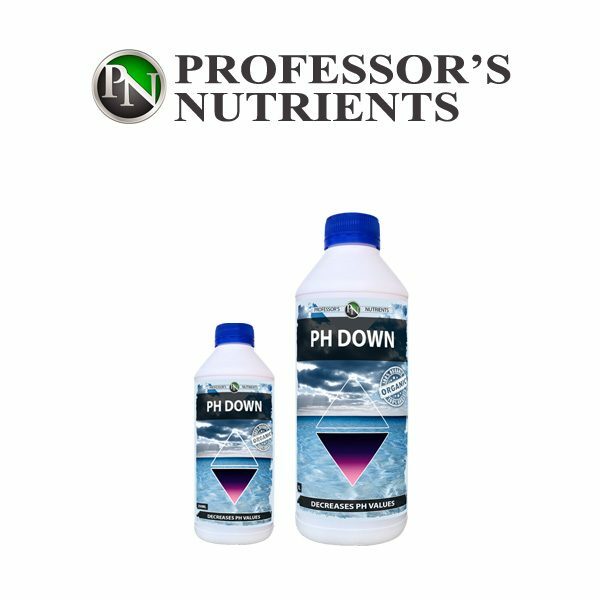 A result of pH problems is nutrient lockout, which can cause plant deficiencies, leaf problems, slower plant growth and smaller yields. Hydroponically grown plants will do best when the pH of the nutrient mixture is maintained between 5.5 and 6.5. When working with soilless mediums keep pH between 6.0 and 7.0. 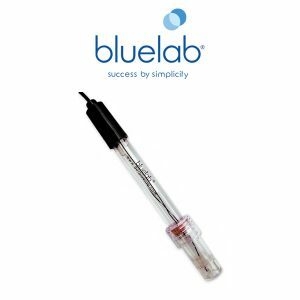 Take a small sample of nutrient solution and measure the pH value. Add either pH Up to increase the pH value or pH Down to decrease the pH level. Add a small amount and mix into your reservoir, allowing to settle before testing. Continue with these steps until you reach the desired pH level. IMPORTANT: When using Organics, pH fluctuation is common, so we advise checking your reservoir daily and adjusting pH level as required.